Jesse and Brittany discuss their upcoming four year anniversary, listener voicemails related to the Parkland shooting and guns, Donald Trump’s authoritarian streak and wishful thinking about drugs, CPAC speeches including those from Donald Trump and Wayne LaPierre, and Mona Charen is Takin’ Care of Biz! 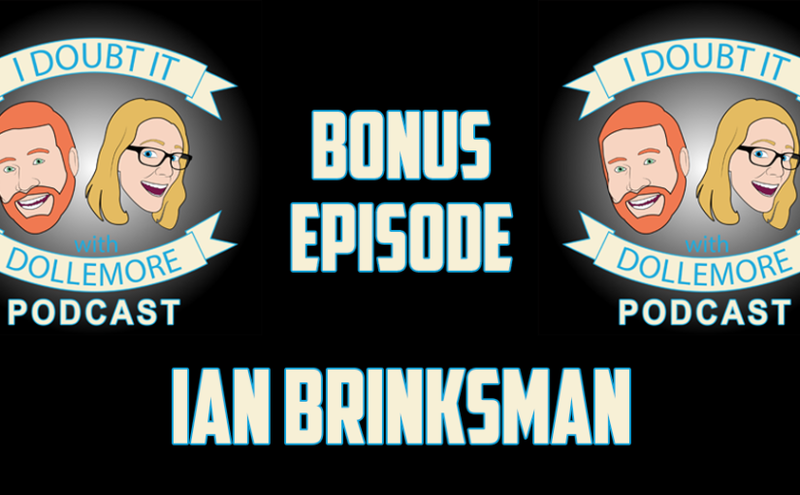 Jesse and Brittany chat with Ian Brinksman about issues related to his field of study, including terrorism, foreign policy, and international relations. They also delve into Ian’s personal background and discuss his journey into and out of New Atheism. In the episode, Ian recommends listeners who are interested in learning more about these topics from notable people follow Derek Davison and Adam H. Johnson on Twitter. You can find the handles below. Jesse and Brittany discuss the listener feedback they received regarding the movie theater seating and the Parkland, Florida shooting, the latest developments on the Parkland shooting, CNN’s town hall on guns, Dana Loesch and her two different attitudes at the CNN town hall and CPAC, and Donald Trump’s solution to arm teachers. Jesse and Brittany celebrate #ThirdEpisode with discussion of an adorable English accent, awkward man hugs and man movie behavior, Donald Trump’s tweets, the latest in the Russia investigation including indictments of 13 Russian nationals and three Russian companies, Michael Cohen’s payment to Stormy Daniels, and the alleged affair between Karen McDougal and Donald Trump. Jesse and Brittany discuss listener emails and voicemails related to gun control and the Florida school shooting. 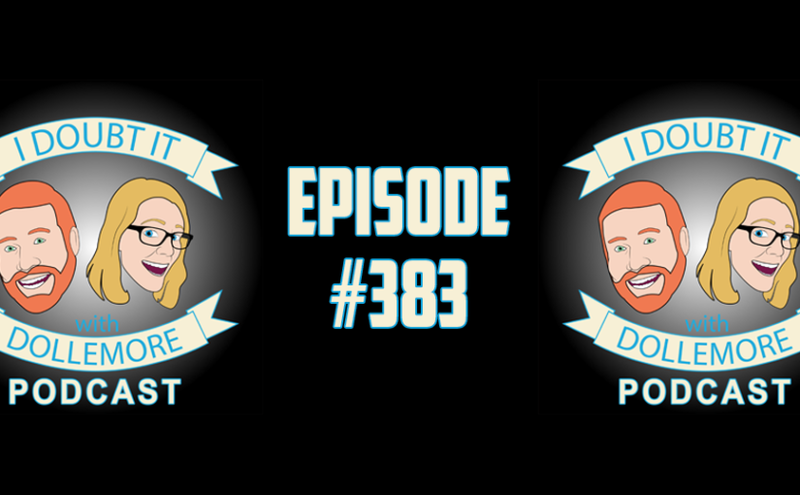 Due to the lengthy episode, we will be doing #ThirdEpisode. Jesse and Brittany discuss the tragic school shooting in Florida, including reactions from politicians, politicians supported by the National Rifle Association (NRA), President Donald Trump’s statement, and Aaron Feis, the football coach who sacrificed his life to protect children in the shooting.